After nearly a decade of testing and growing ideas, this is their first collectively written book. Sharing vision, reflections and insights, this practical resource will help you create radically collaborative, innovative and caring workplaces where people thrive. Top-down bureaucracy hasn't worked well for most of us as individuals, and has brought us, collectively, a host of complex social, economic, and environmental issues. Many of us have tried freelancing, by choice or out of necessity, and found it lacking. Better Work Together offers a fresh vision – what if there were a way to do meaningful work together, while bringing out the best in each of us? This book offers hope to anyone trying to imagine work worth doing, and a job they can love. Plus so much more… including impact theory, resources and reflections. Better Work Together has been written, with love, by a team of passionate entrepreneurs, committed to building a better future of work. Alanna Irving joined Enspiral in 2011. She was co-founding executive director of the Enspiral Foundation, and co-founder of Loomio, Cobudget, and other open-source technology tools for deep collaboration. Alanna is an expert in bossless leadership, deconstructing and reconstructing money, governance, and ownership for a radically cooperative future. She lives in Wellington, New Zealand. Chelsea is a systems change strategist who has been instrumental in building and leading organisations including GenerationZero.org, LifeHackHQ.co and Loomio.org. She lives in San Francisco and continues to expand her impact and influence with a focus on philanthropic strategy and non-profit strategy. Damian Sligo-Green brings a living systems lens to his work paying special attention to the deeper needs of people and planet. He’s energised by working with others on projects that shift mindsets and behaviours and ultimately facilitate action. 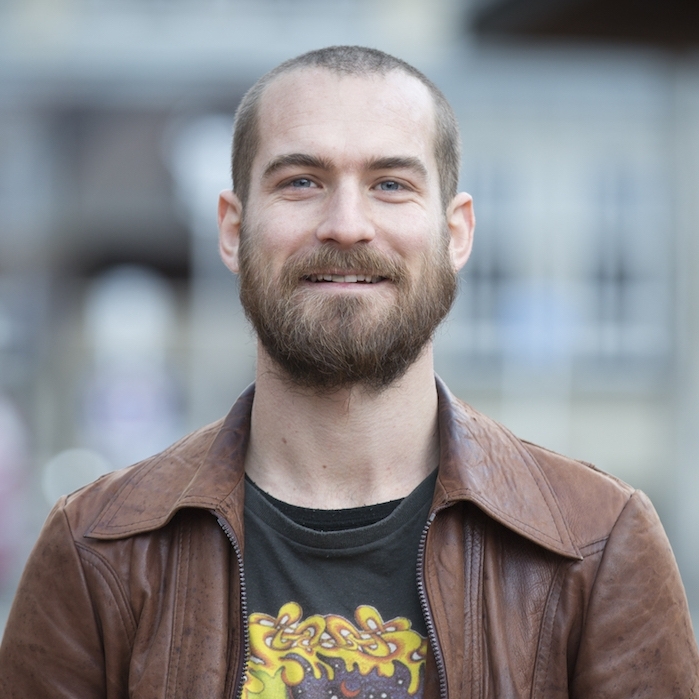 He’s based in Wellington and works through Bamboo Creative, a digital agency within the Enspiral community. 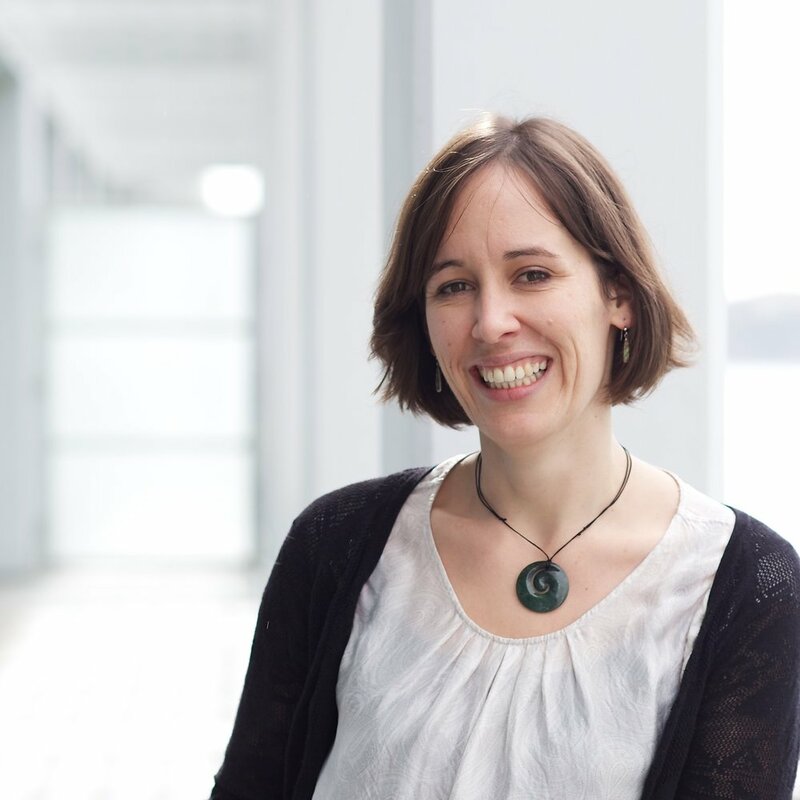 Kate Beecroft is a strategist, facilitator, process designer and business developer who has been launching trainings, designing and hosting events and consulting with companies on the principles of self management. She is based in Europe and is a co-founder of Greaterthan, a venture in service of people and organisations at the forefront of radically new organisational models. Her dream job is to be a bibliotherapist. Richard D. Bartlett has been cultivating the Enspiral garden since 2012. He co-founded Loomio, an open source software tool for collective decision-making, and The Hum, offering practical guidance for decentralised organisations. Rich is passionate about co-ownership, self-management, collaborative governance, and other ways of sneaking anarchism into respectable places. Francesca Pick is a driving force in several international collectives such as the Ouishare network. Her work is focused on community building, new organisational models and participatory governance. She is based in Europe and is the co-founder of Greaterthan, a venture in service of people and organisations at the forefront of radically new organisational models. Sandra Chemin has been passionate about innovation, experimentation and learning by doing all her life - as the co-founder of the first digital agency in Brazil, sailing around the world with her family, co-founding a school designed for social inclusion and as the founder of futureyou.be, helping organisations and individuals create the future of their work. She is a sought-after speaker and is based between New Zealand and Brazil. Silvia Zuur brings people into the heart of all organisational change work. She has been growing Enspiral with a focus on educational ventures, transformative events and healthy organisational strategy since 2012. With more than a decade of facilitation experience, she is comfortable pacing the main stage of an event, sorting logistics out the back, or scheming and dreaming new ideas. An adventurer at heart, she has based herself in Wellington. Joshua Vial is the original founder of the Enspiral collective and has worked on many ventures and projects since then, most notably Enspiral Dev Academy. As a programmer, entrepreneur, facilitator and educator he works in the space where technology, deep purpose and systemic change meet. Ants Cabraal is a creative producer, writer and business owner who has helped many Enspiral initiatives start and grow since 2012. He serves as a director and advisor to several startups, and loves to get new ideas off the ground– including driving the creation of this book. He is based between Wellington New Zealand, and Melbourne, Australia. Susan Basterfield is catalyst and convener, helping individuals and organisations release potential through participatory organising, exploring her hypothesis that our transition into what’s next will be brought about by and through community. She is a prolific writer and speaker, and has shared her experiences from India to Korea, Canada to Chile, Sweden to Australia and most places in between. This project was made possible by a global community of people and organisations. Learn more about the humans behind the work here. Better Work Together is printed and distributed independently by Heftwerk based in Berlin, Germany.